It’s been a lifelong quest. Recently I’ve been making some headway, taking on one small project at a time. Funny thing, though — Project A suddenly necessitated Project B, which necessitated several more, etc. It seems one can’t re-arrange living room furniture without eventually having to re-organize the spice cupboard. Funny how that works. What is your latest organizing project? 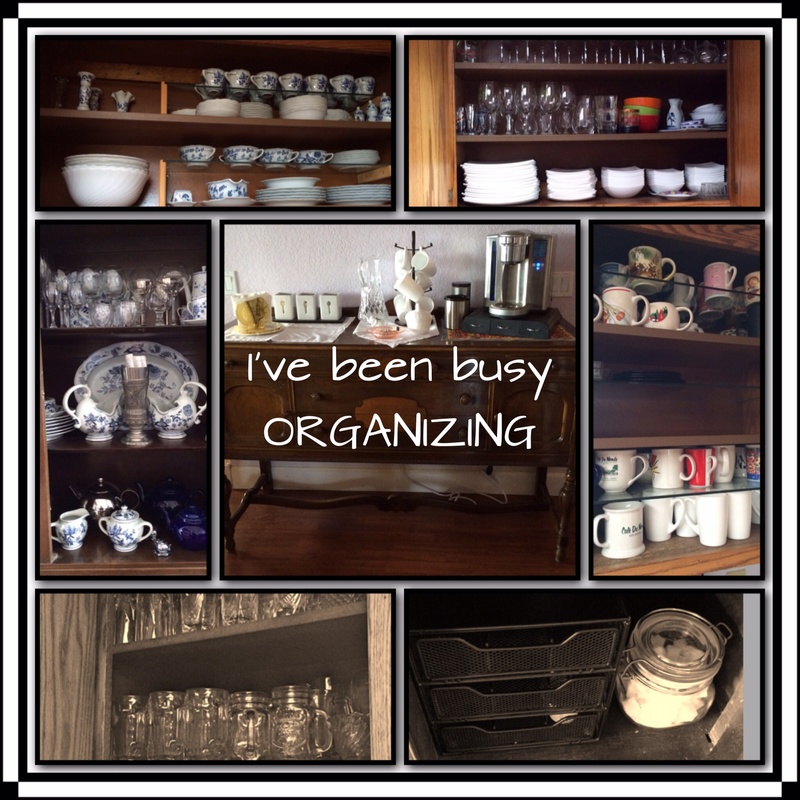 This entry was posted in Order Out of Chaos and tagged Home Organization by rrprewett. Bookmark the permalink.